Positive Vibration on a Saturday Night! Hail Marley! 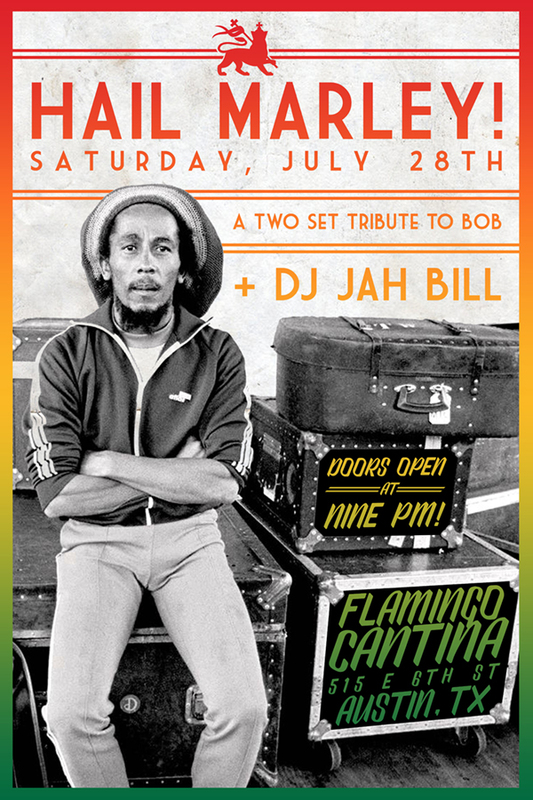 is a 5 piece Bob Marley Tribute Band from Austin, Texas that plays songs spanning Marley’s entire recording career.